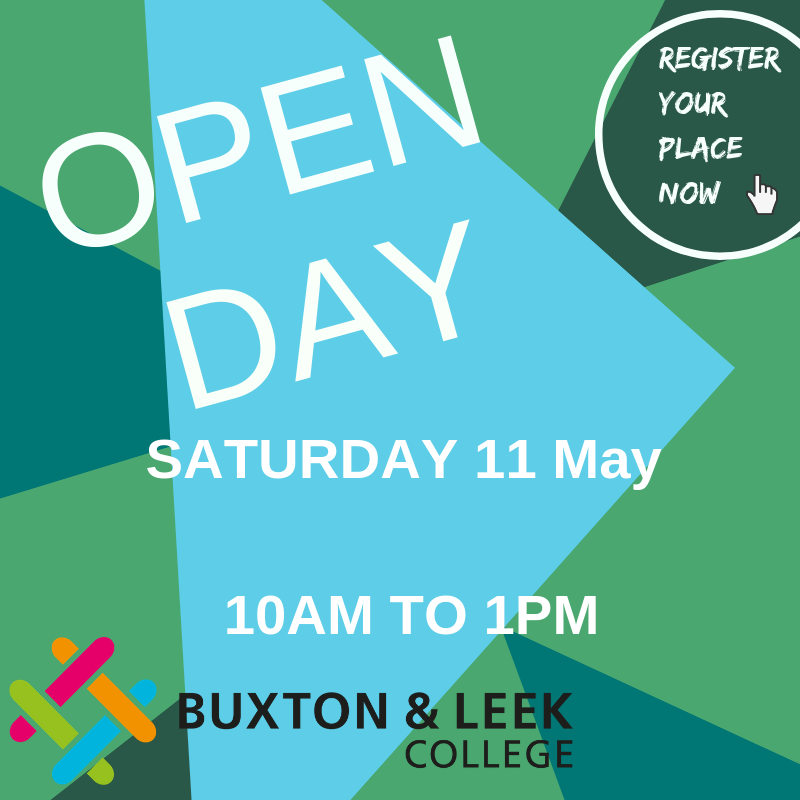 Buxton & Leek College is welcoming students to attend an Open Day on Saturday 2 March from 10am till 1pm, held at both College campuses based at Buxton and Leek. 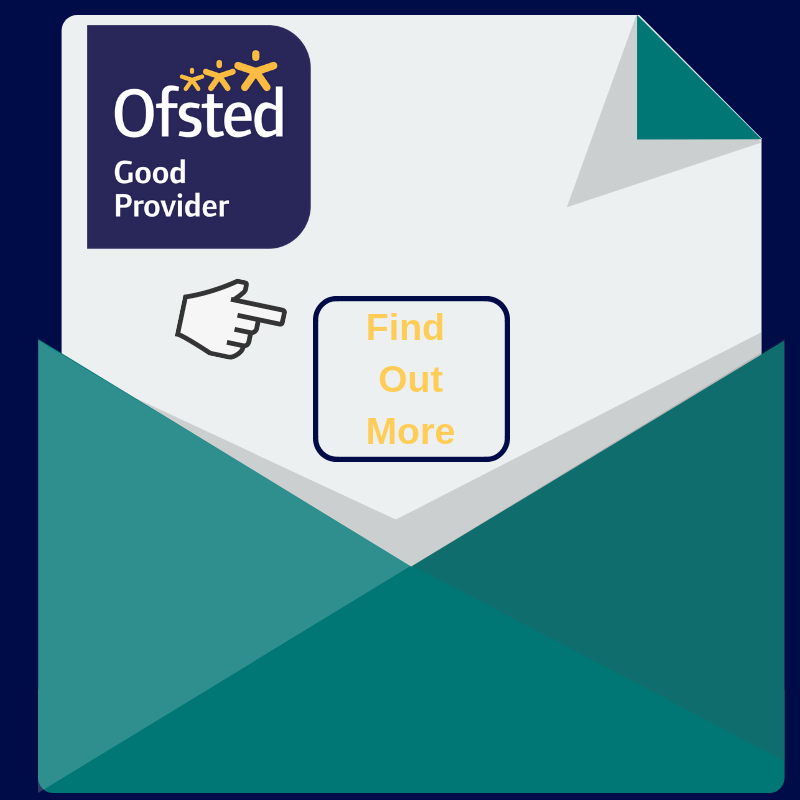 The Open Day is for everyone: those at school or adults looking to upskill in order that they can have a look around the College and discover more about the courses. Demonstrations and work from existing students will be on display and tutors will also be on hand to give advice. The event also features an array of activities to enjoy which will be confirmed nearer the event. 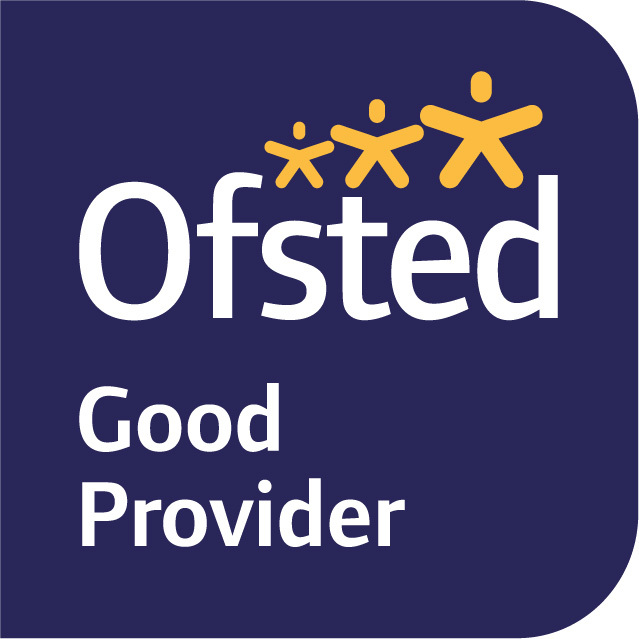 Past activities have included carpentry bird box making, hair consultations, nail care appointments, quizzes and sports /public services visual displays – among many more. 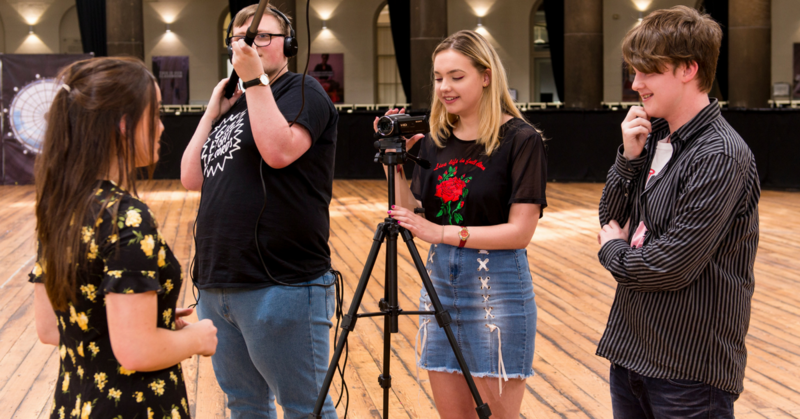 Buxton & Leek College offers over 200 courses (with a wide range of subjects that range from Education, Childcare and Performing Arts to Business, Finance, IT, Hair and Beauty and many more). The College also works with around 150 local employers to offer numerous exciting apprenticeship opportunities across the North West. During this Open Day the apprenticeship team will be giving a special talk in the morning to give advice to students. Those interested in attending the Open Day can contact Buxton & Leek College on 0800 074 0099 To register a place at the event you can fill in an online form.